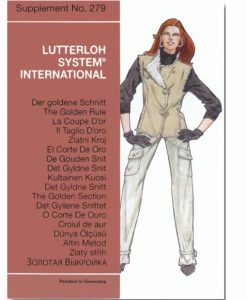 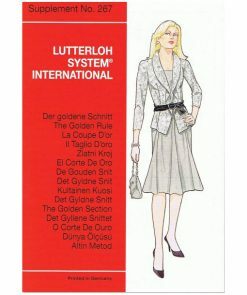 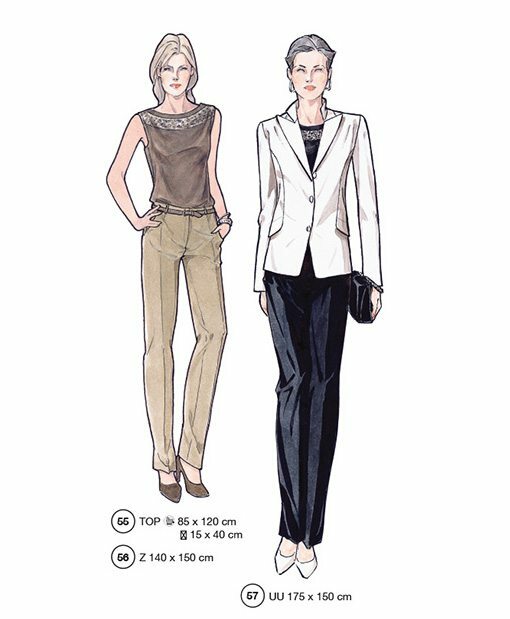 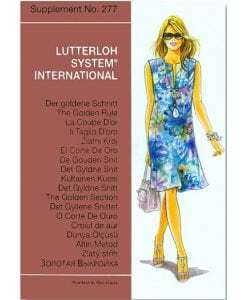 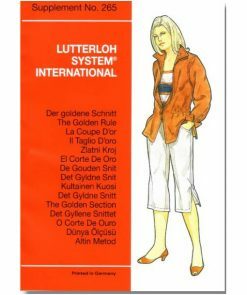 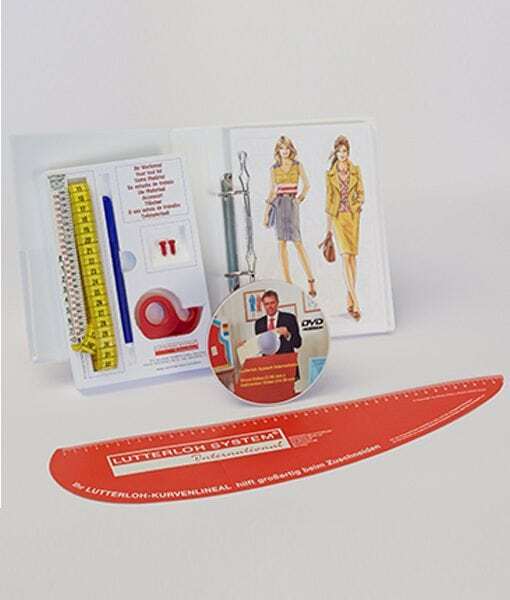 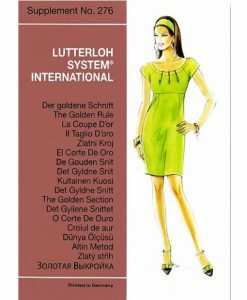 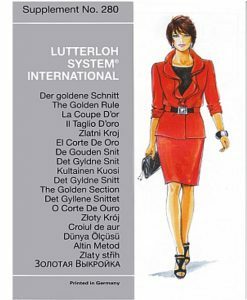 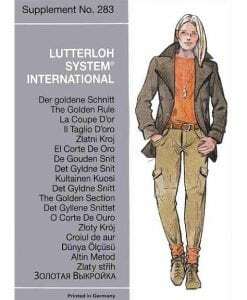 Sewing Patterns System "THE GOLDEN RULE"
The Sewing Patterns System “The Golden Rule” includes 280 sewing patterns, DVD and written instruction, sewing hints, a tool set and a cardboard tailors curve. 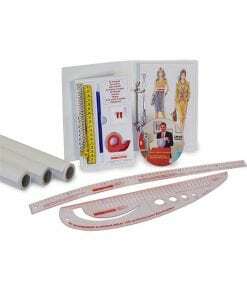 The tool set includes the special tape measure with sizing scale, a pen, 2 pins and a roll of adhesive tape. 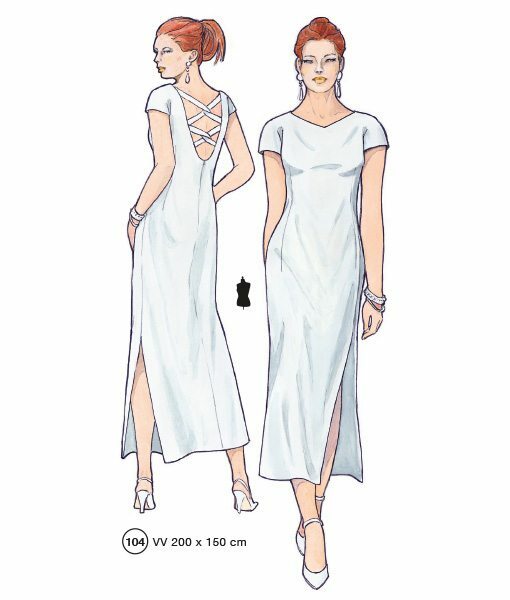 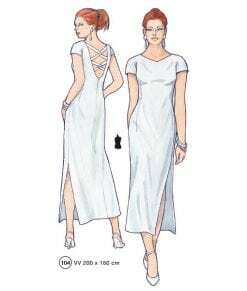 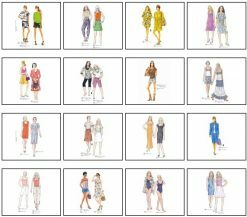 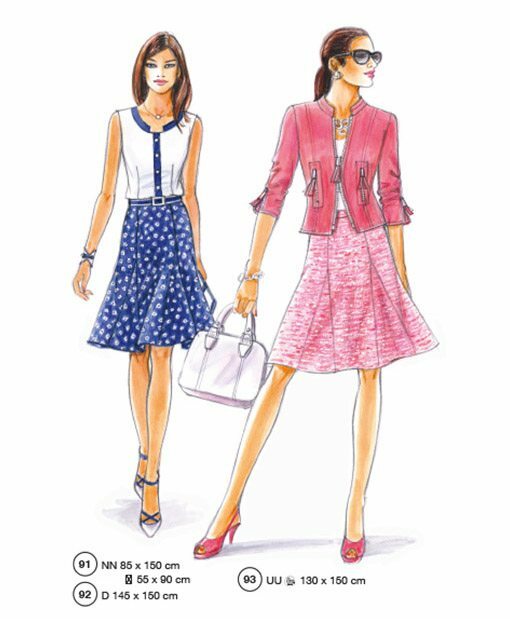 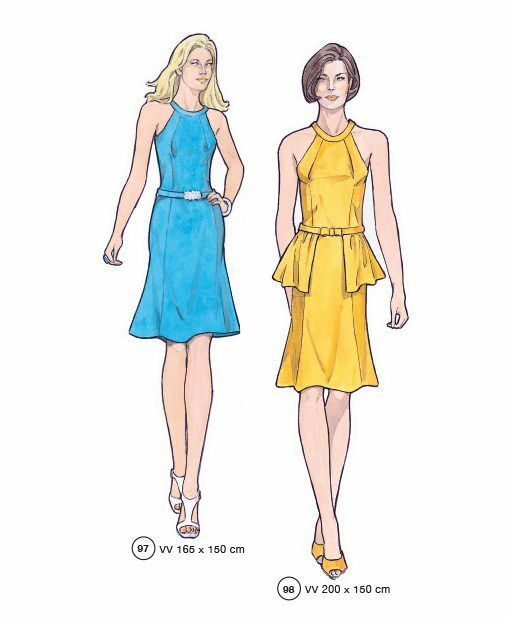 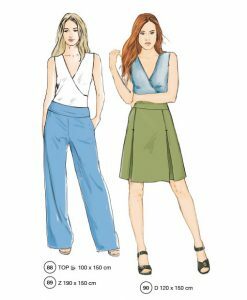 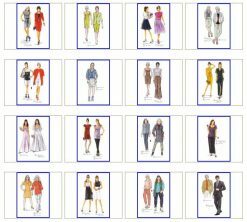 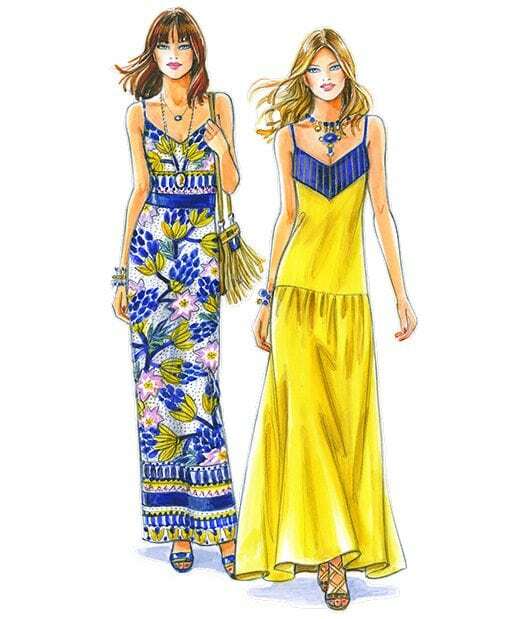 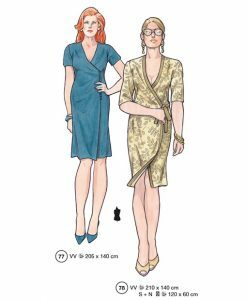 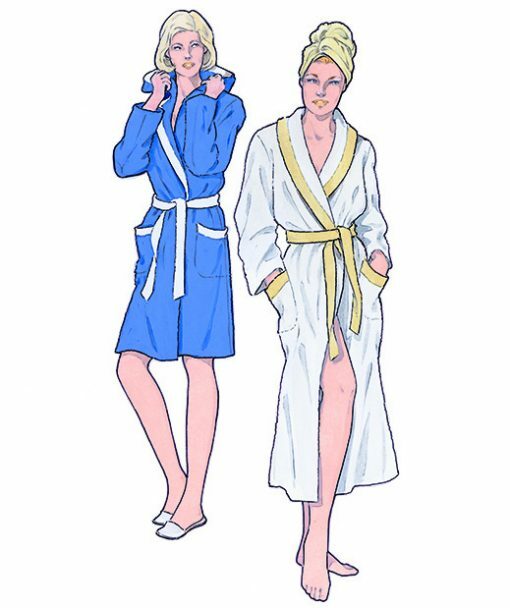 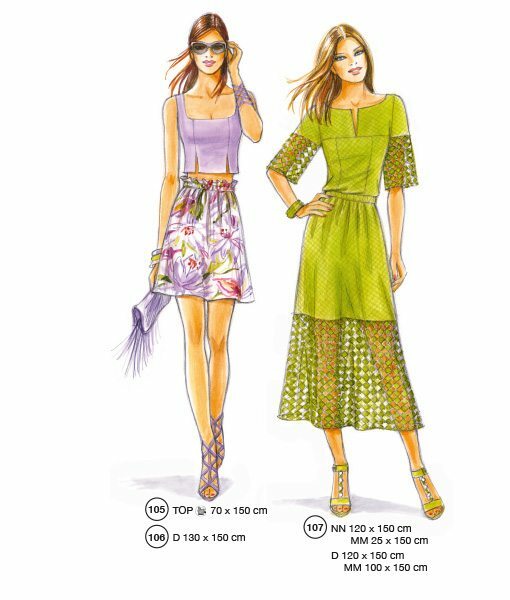 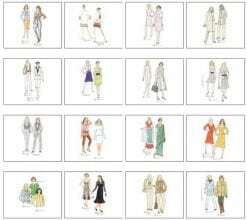 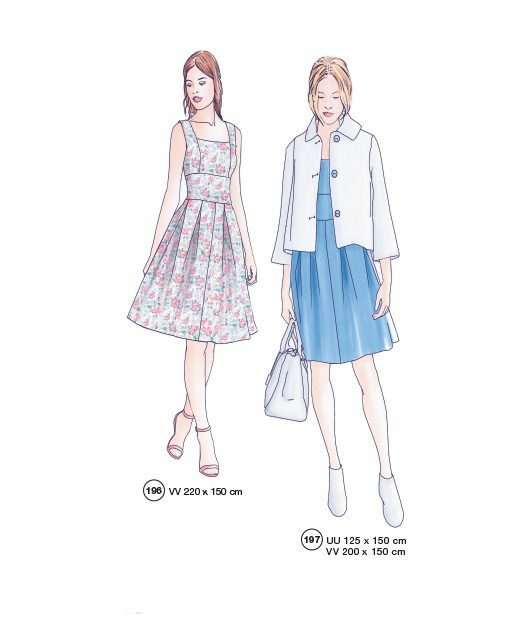 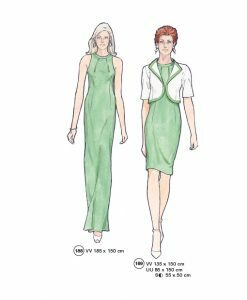 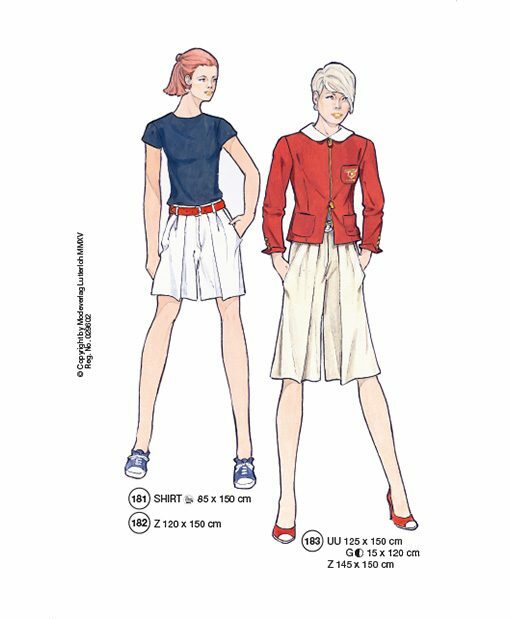 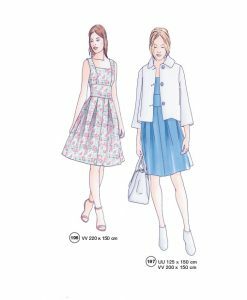 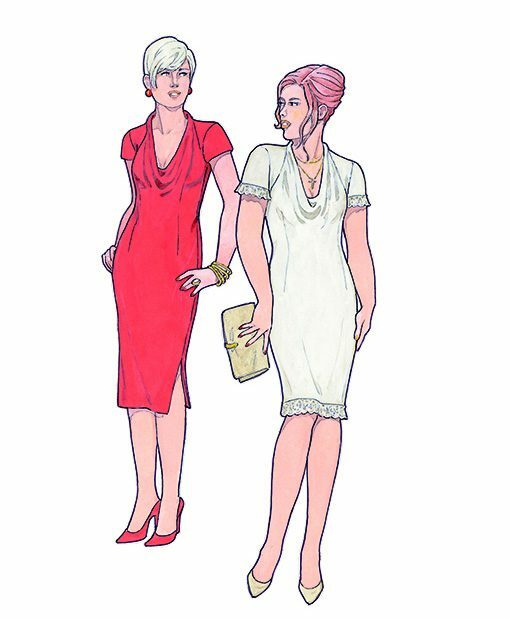 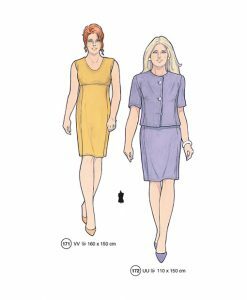 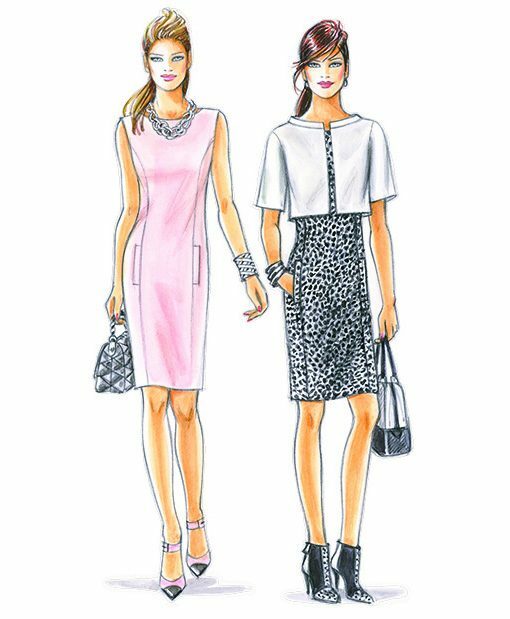 The 280 sewing patterns are for dresses, skirts, shirts, tops, summer dress patterns, jackets, bathrobe, shorts, wedding dresses and much much more. 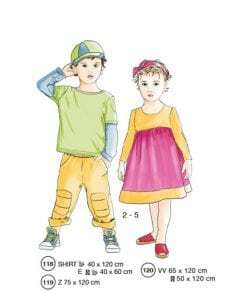 You will also find knitting patterns and a few sewing patterns for children and men. 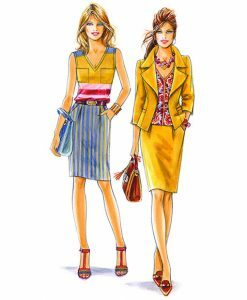 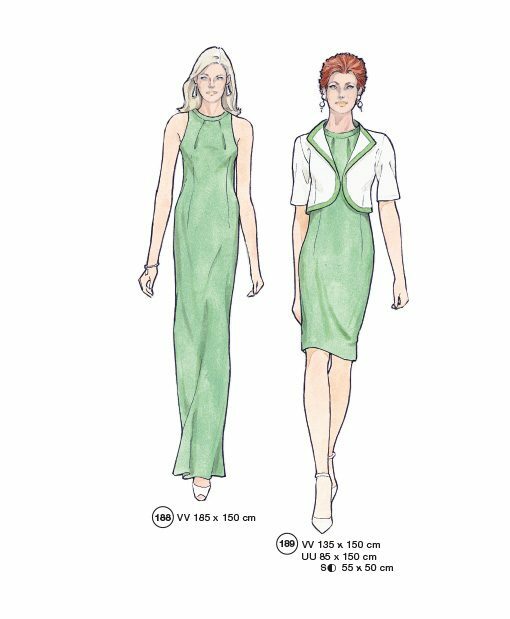 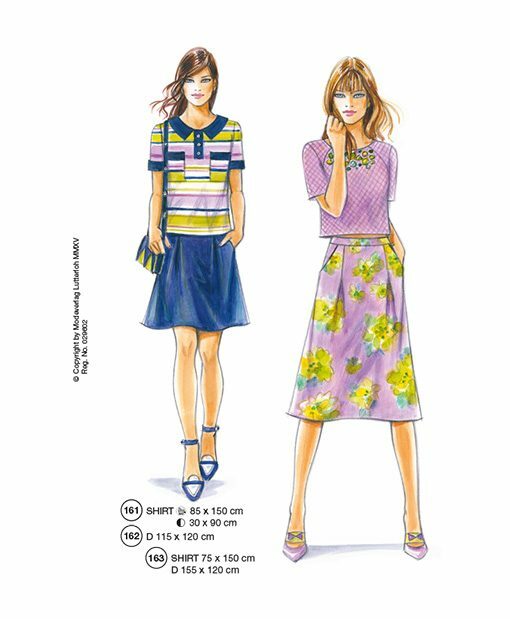 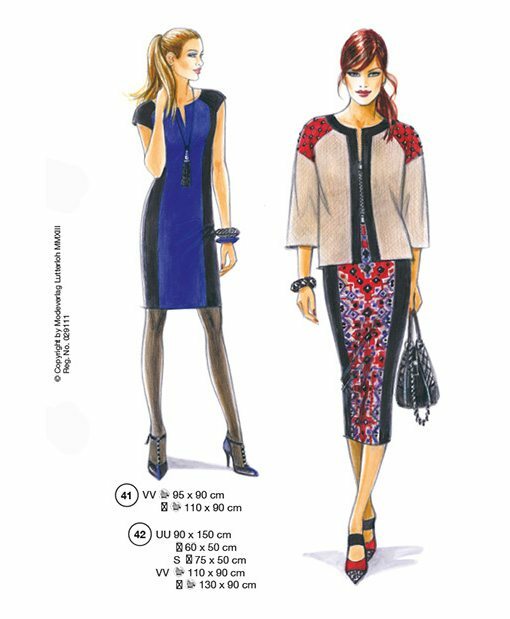 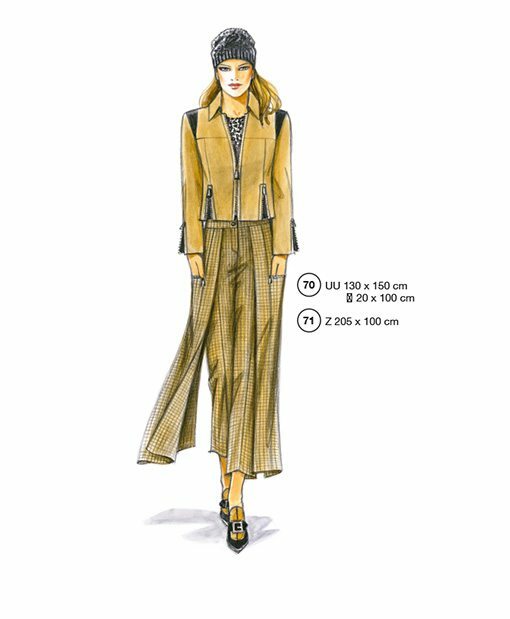 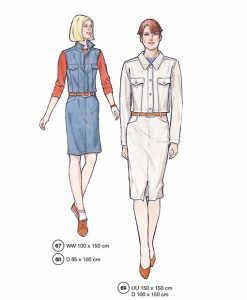 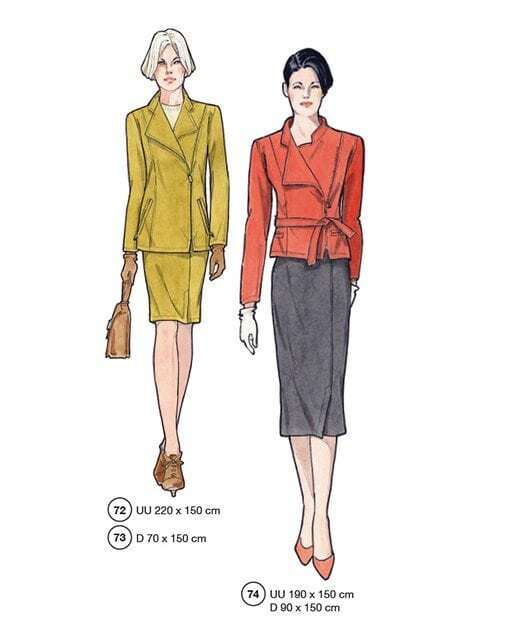 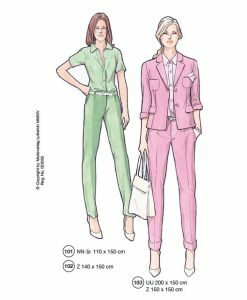 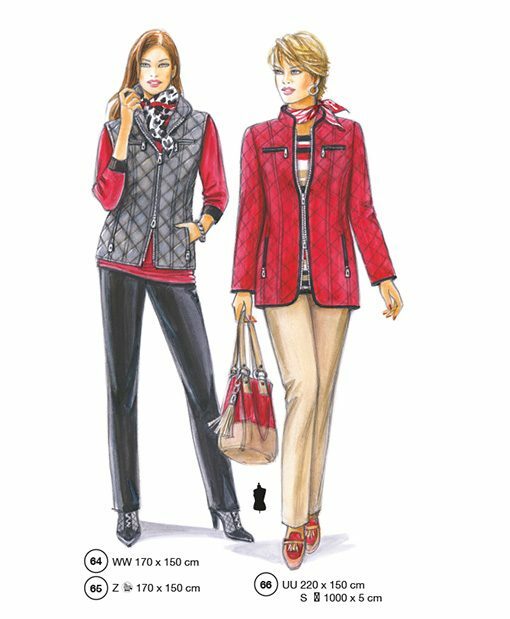 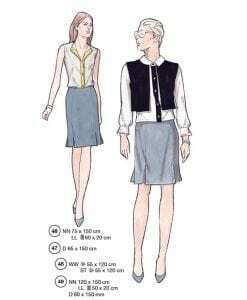 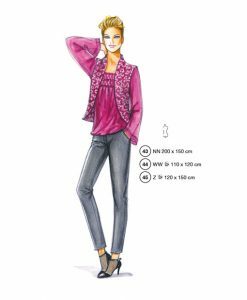 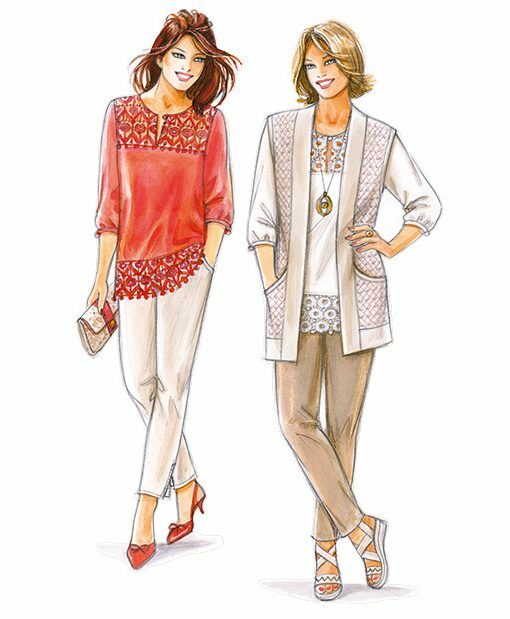 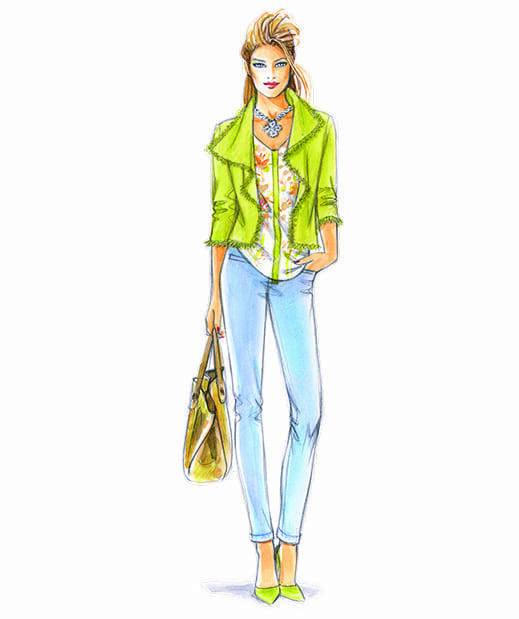 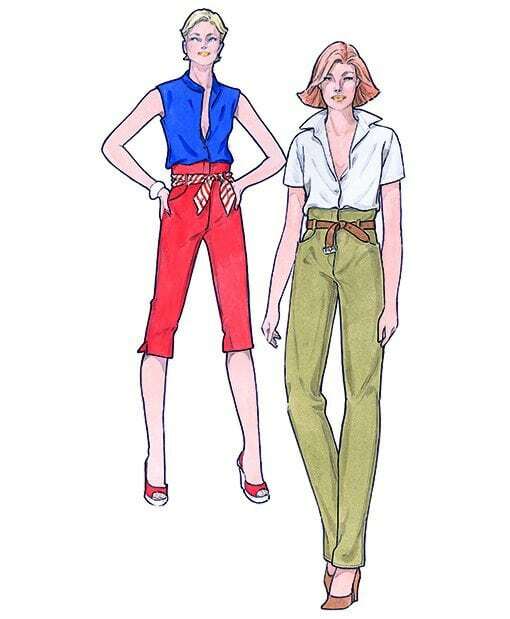 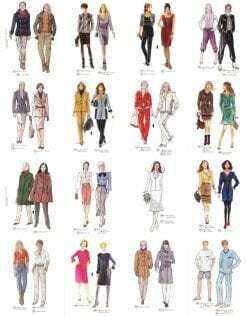 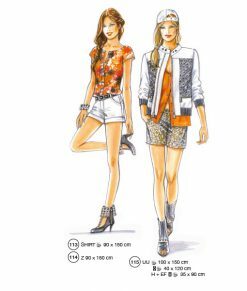 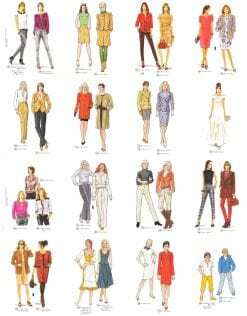 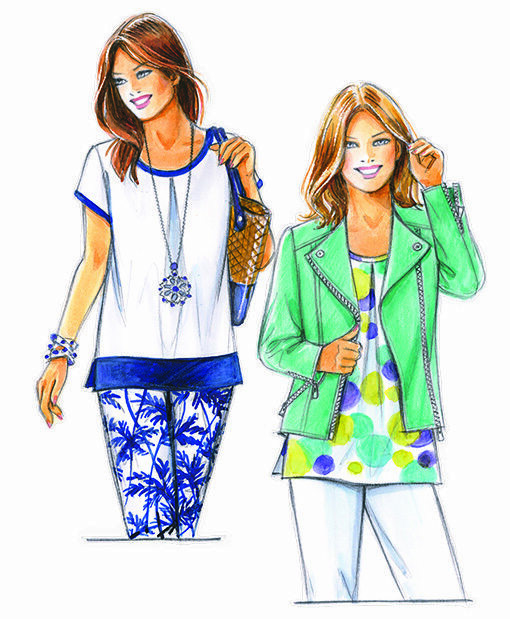 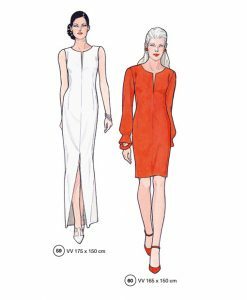 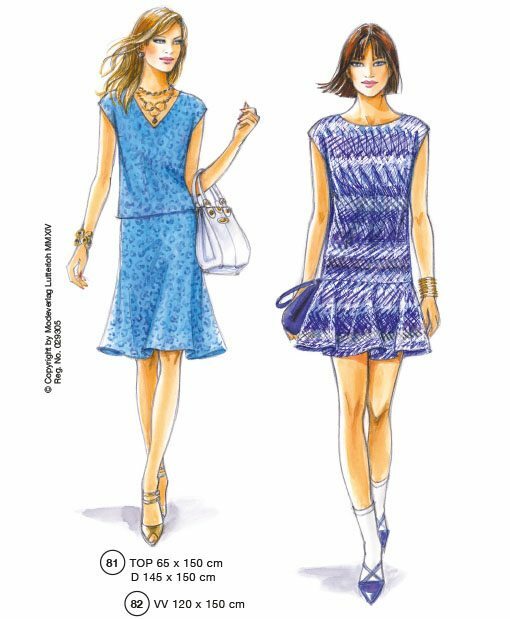 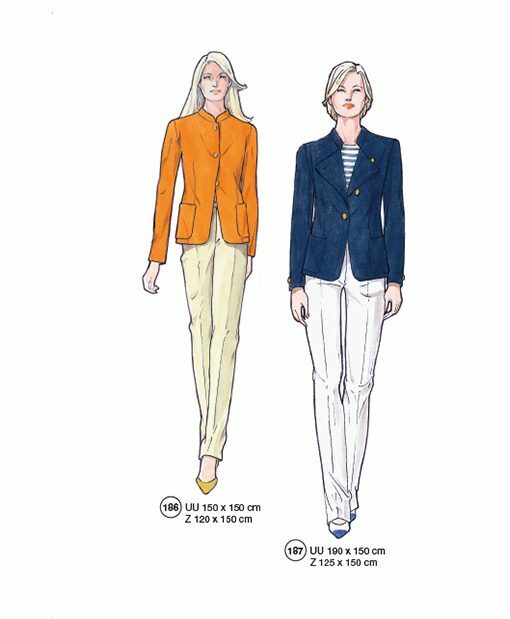 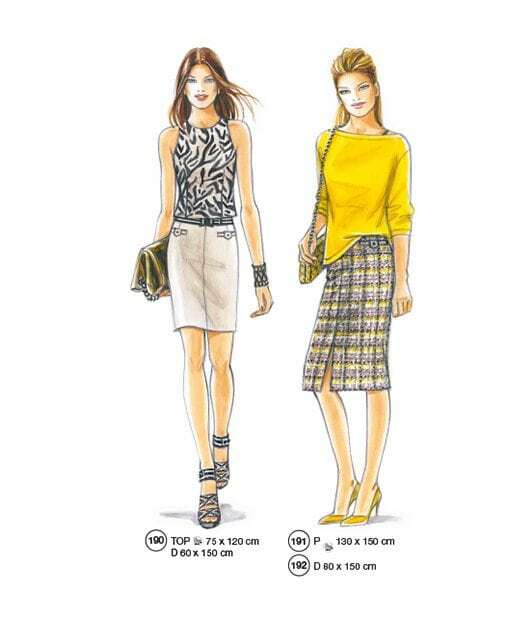 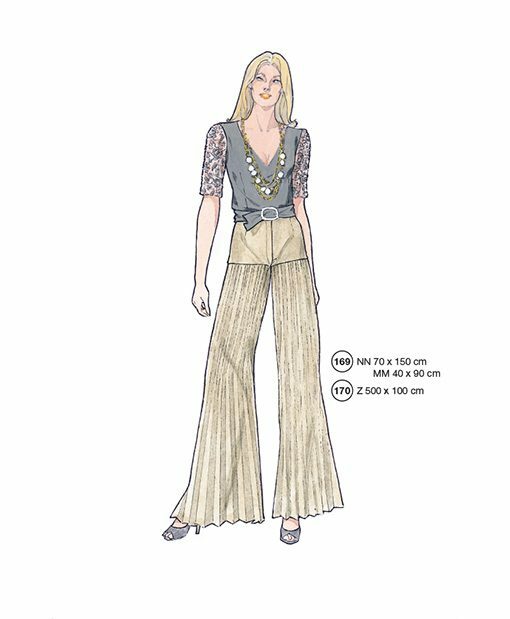 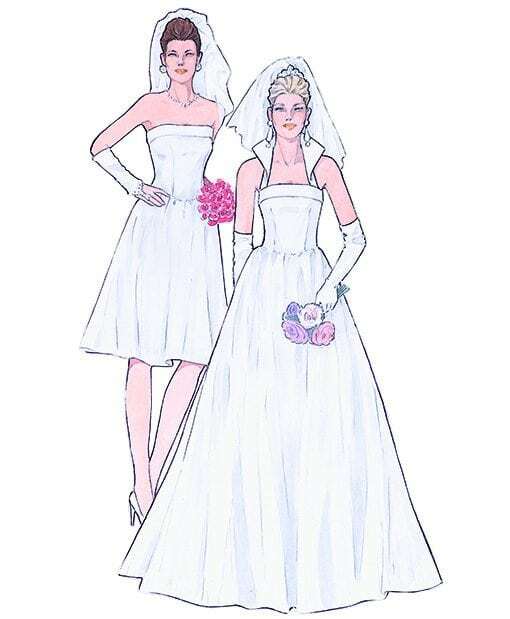 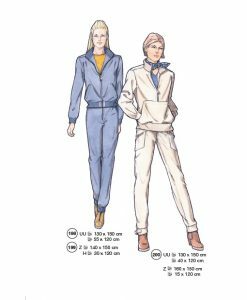 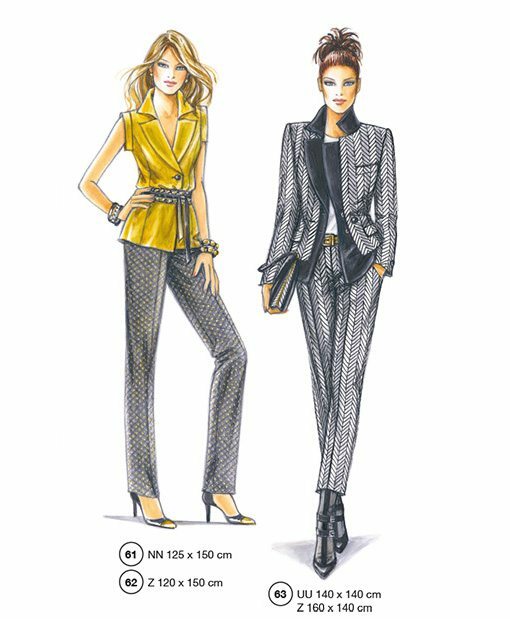 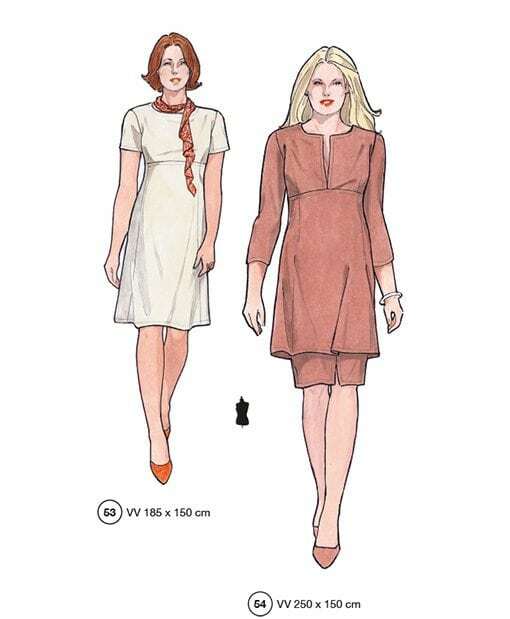 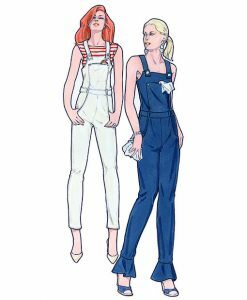 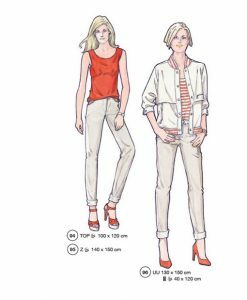 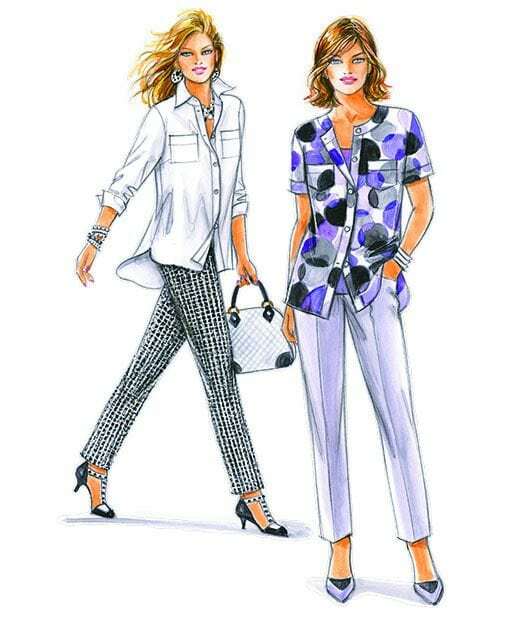 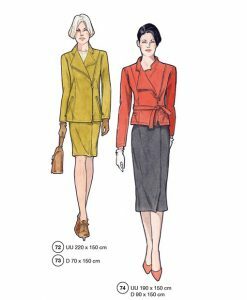 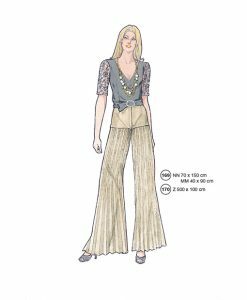 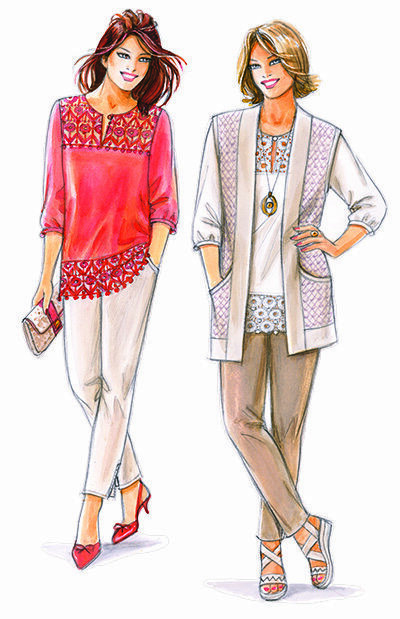 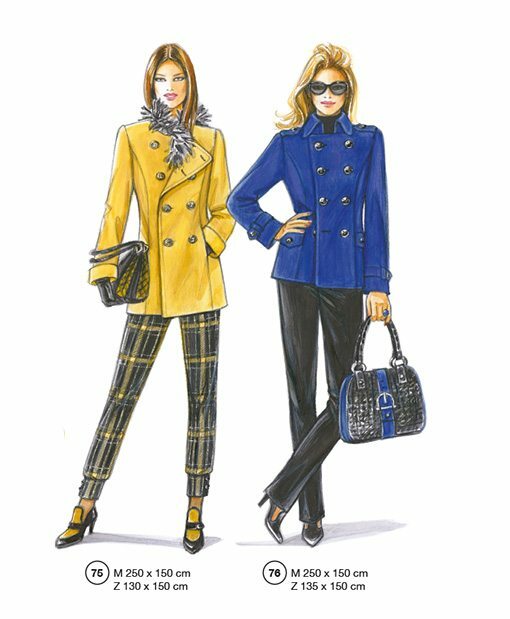 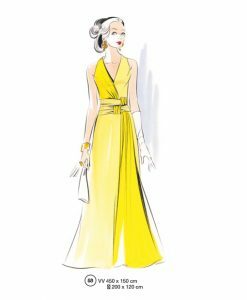 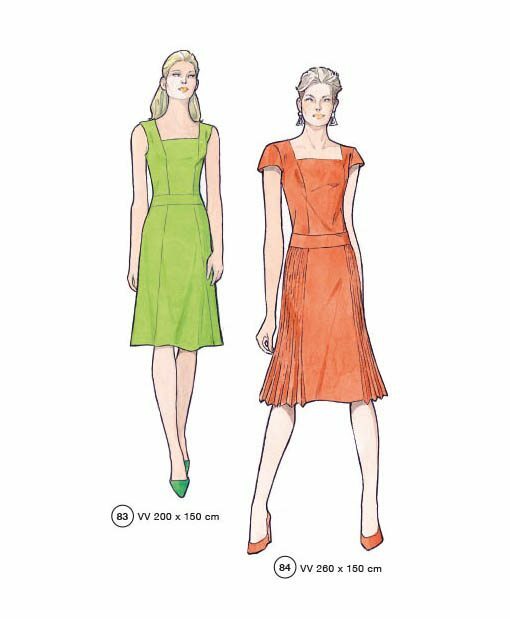 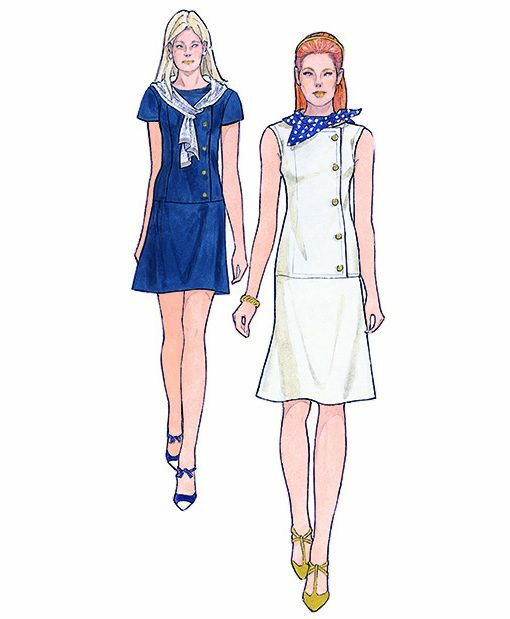 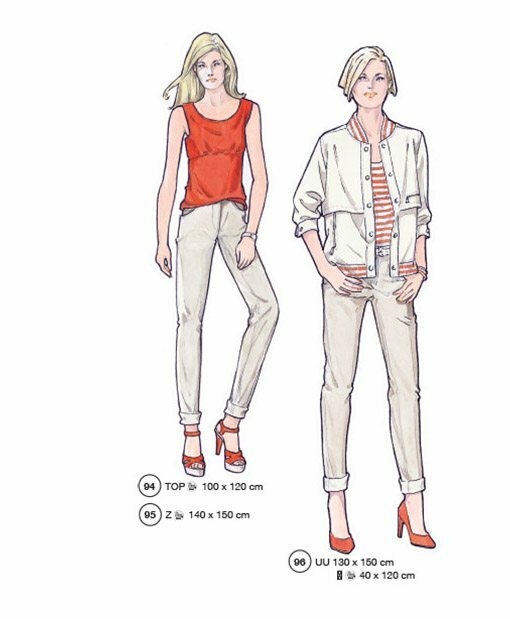 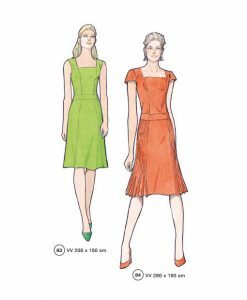 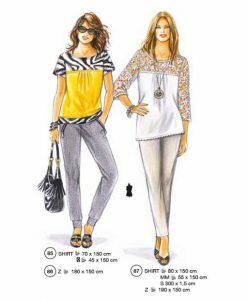 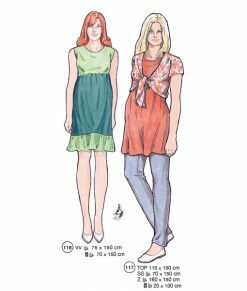 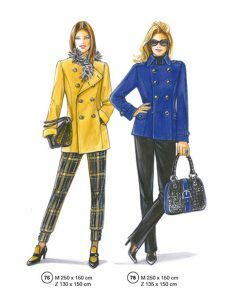 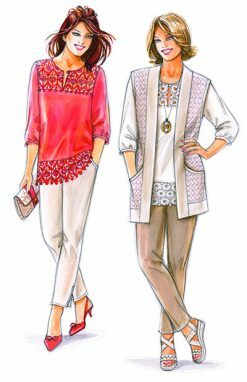 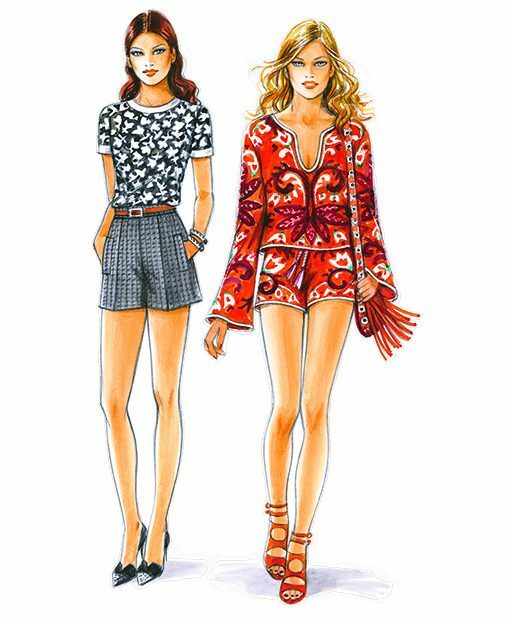 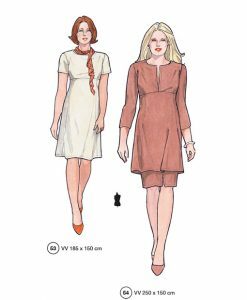 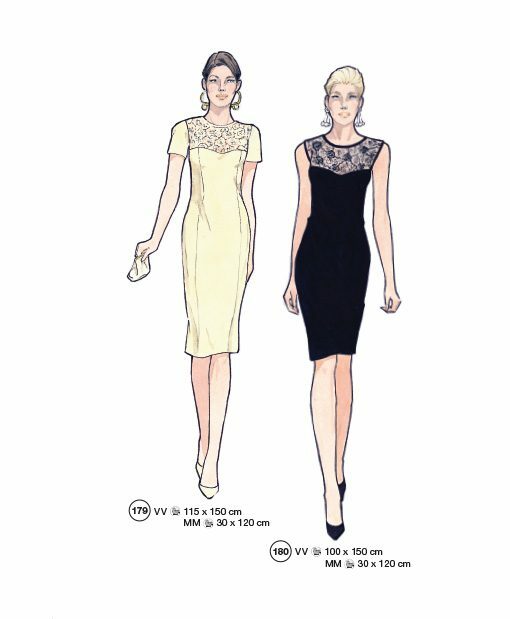 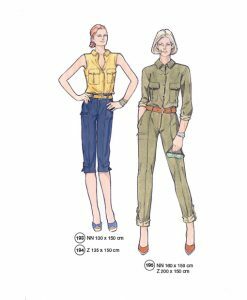 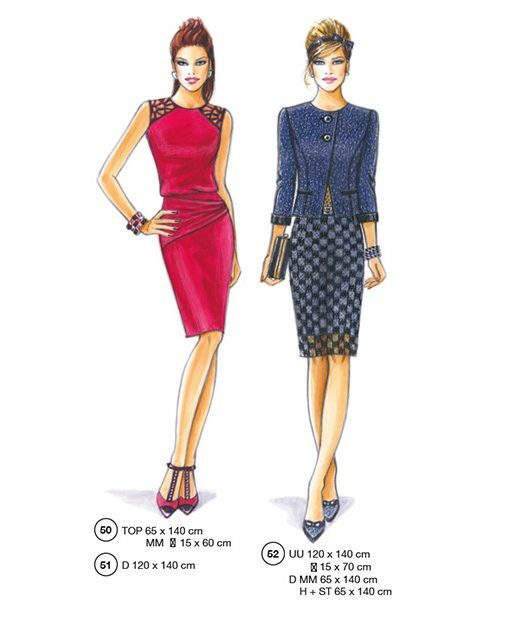 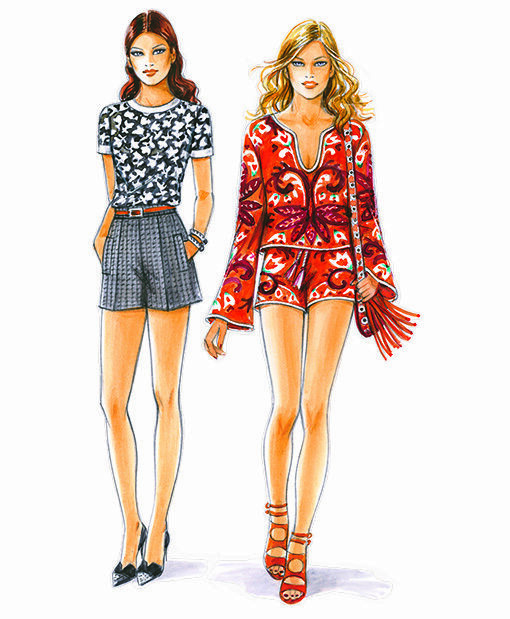 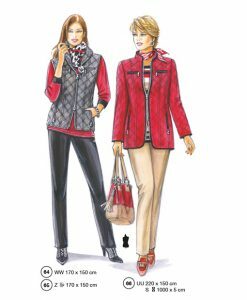 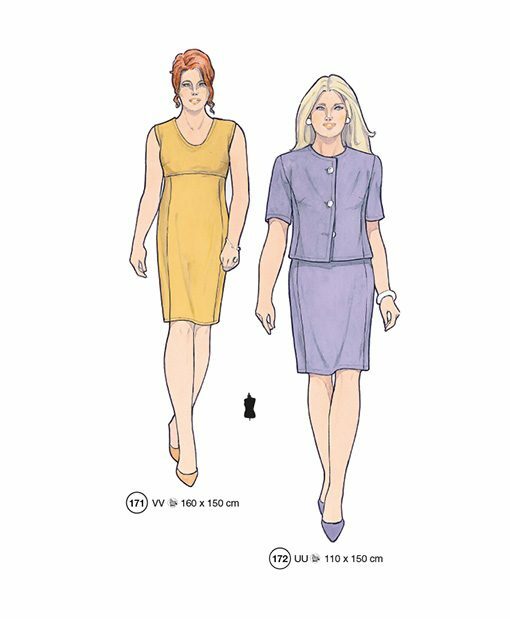 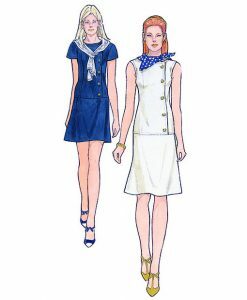 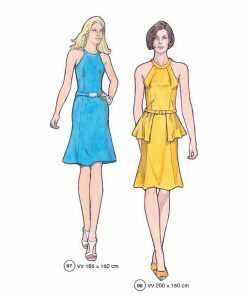 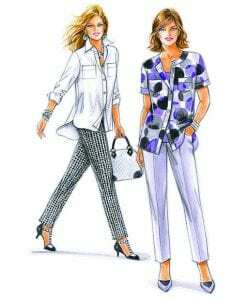 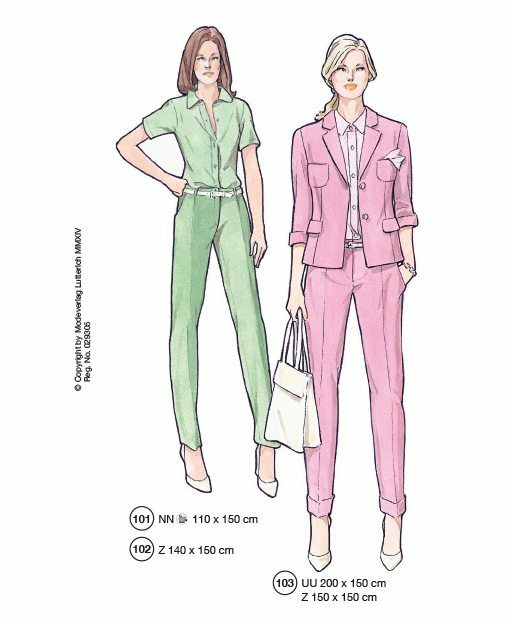 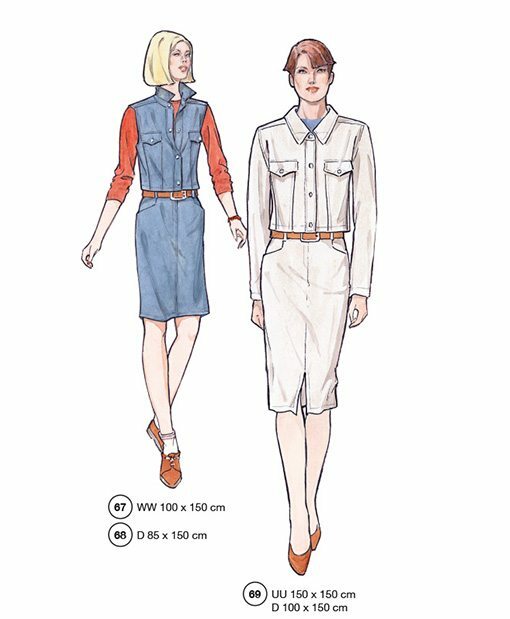 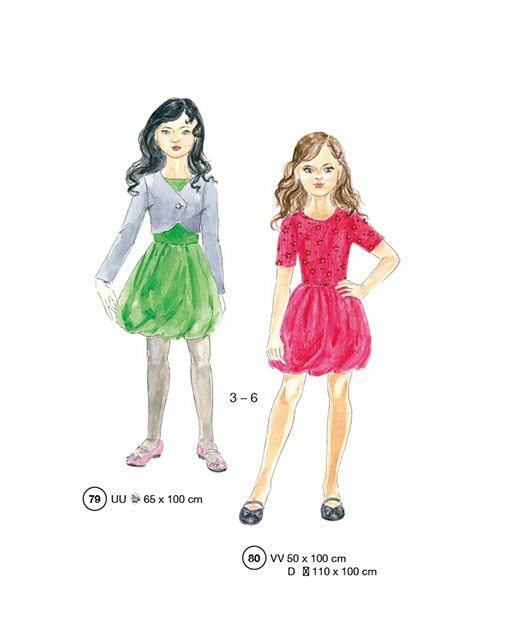 In the sewing patterns manual you will find patterns for each time of the year. 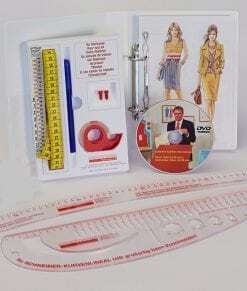 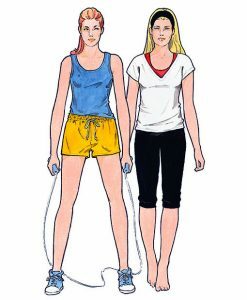 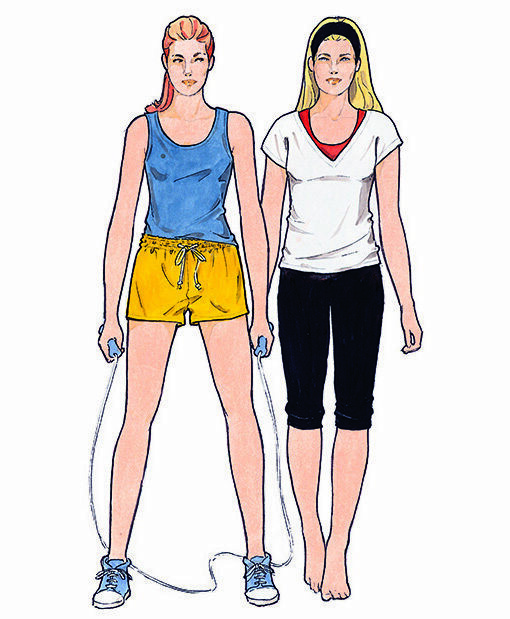 This system is recommended for people with a bust and hip measurement up to 130 cm (= 50 inches). In case your bust or hip measurement is over 130 cm we recommend our XL/XXL System.